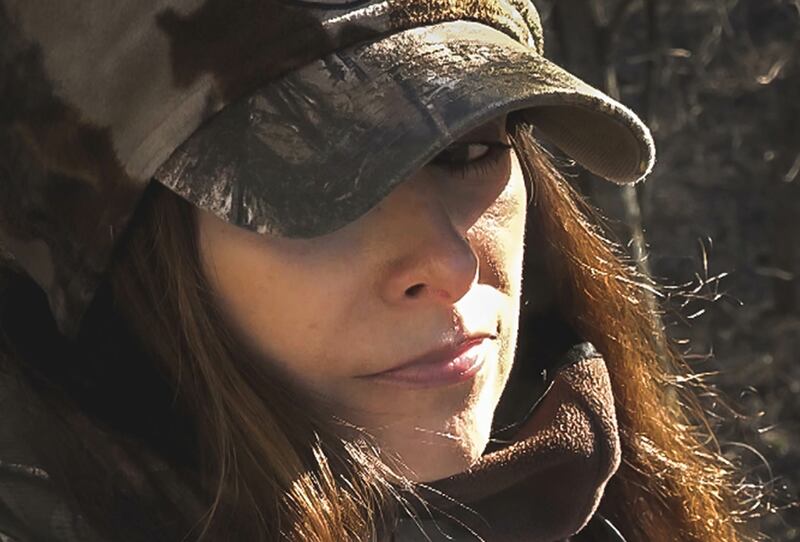 From it's inception, Adrenaline has always focused on three things – family, ethics, and values. 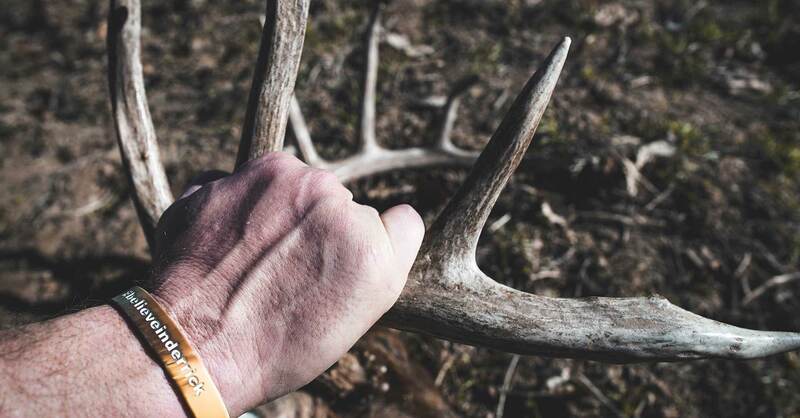 Adrenaline's staff is blessed twofold when it comes to family – each member appreciating their own, while having the camraderie, strength and support of our crew family, too, and not just during the hunting season. 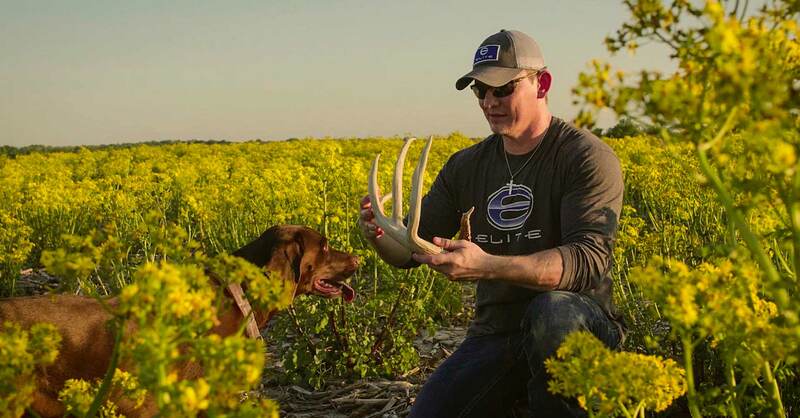 We all share common ethics and values, whether it's respecting and honoring our country or doing the same for the animals we are fortunate to harvest. 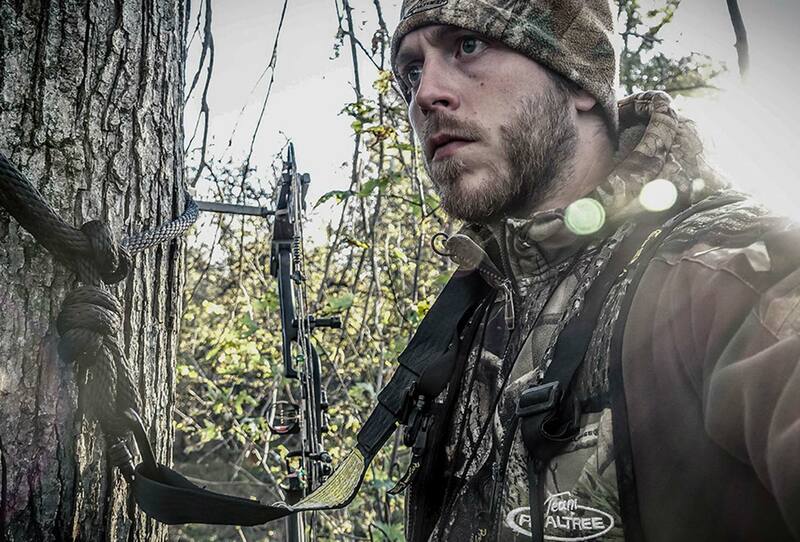 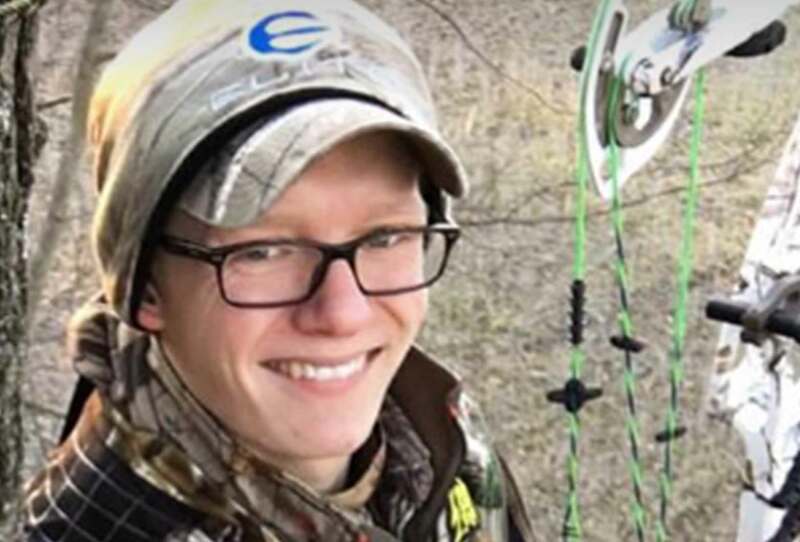 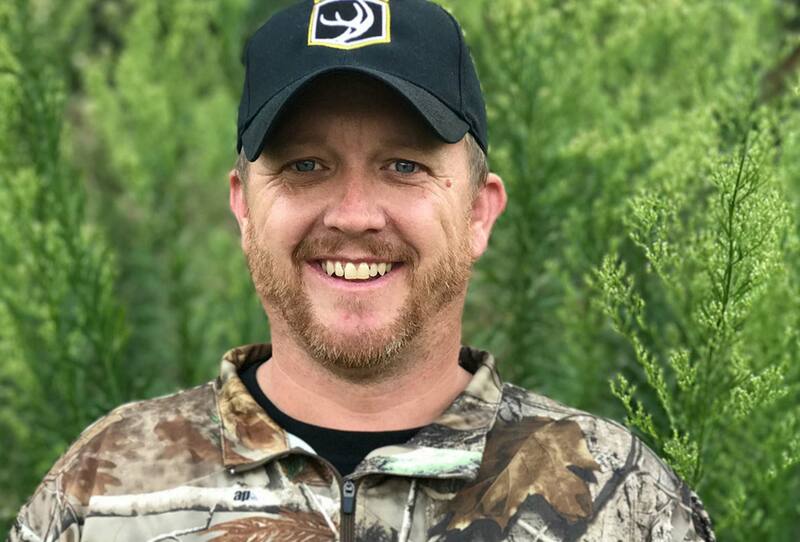 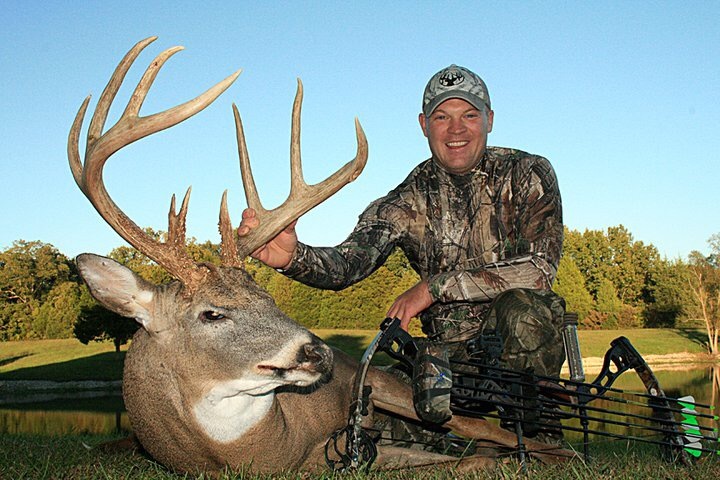 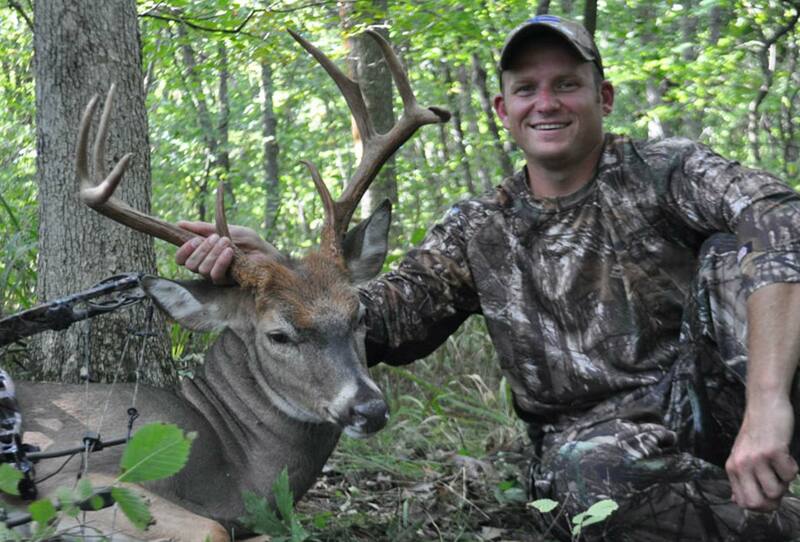 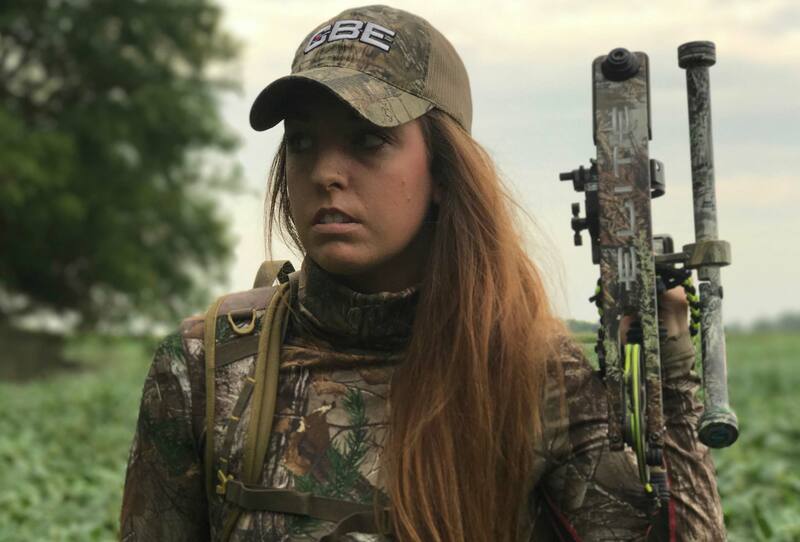 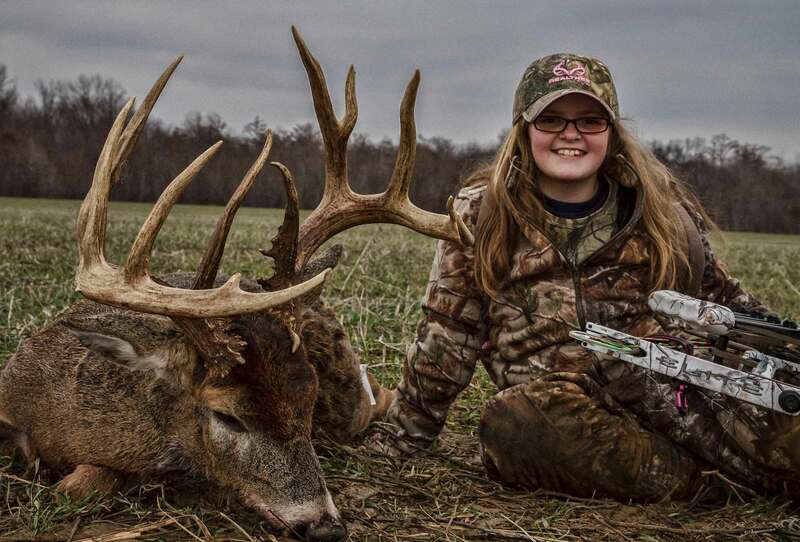 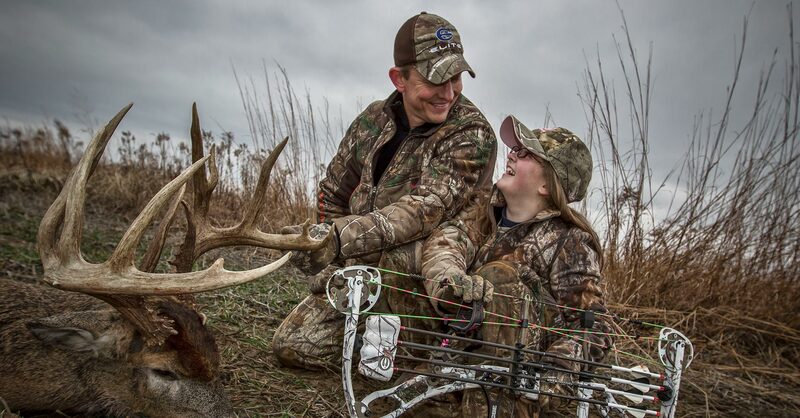 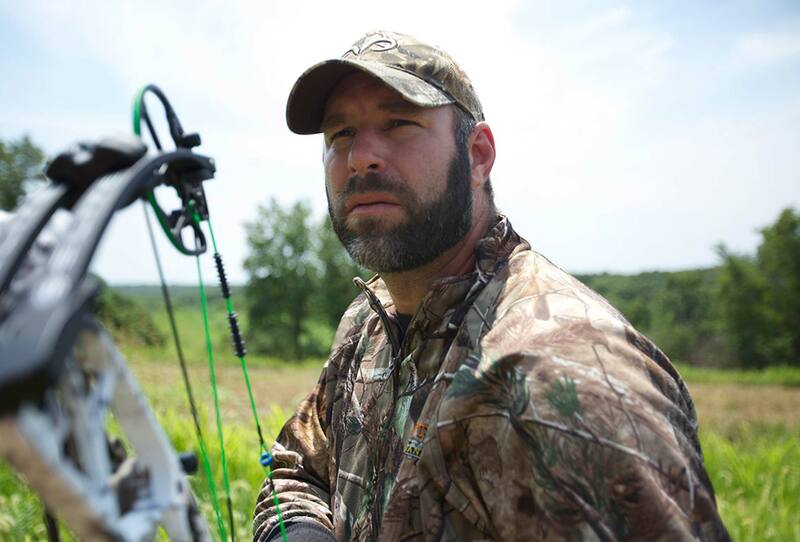 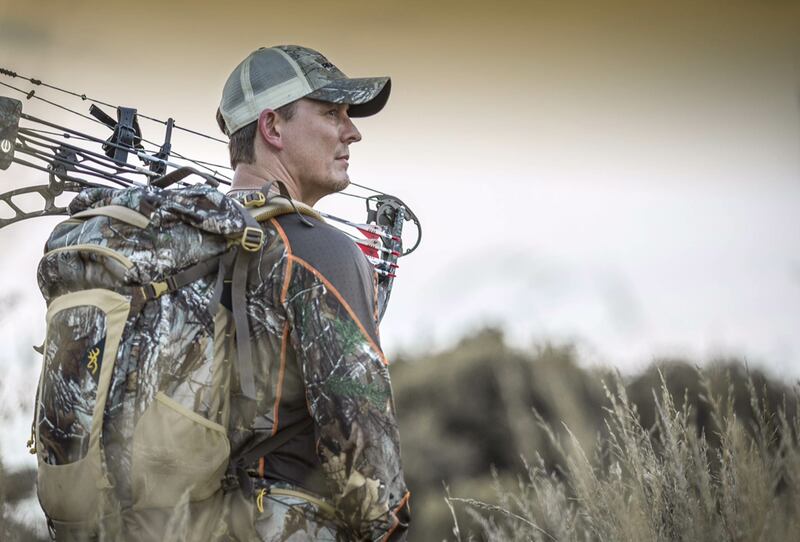 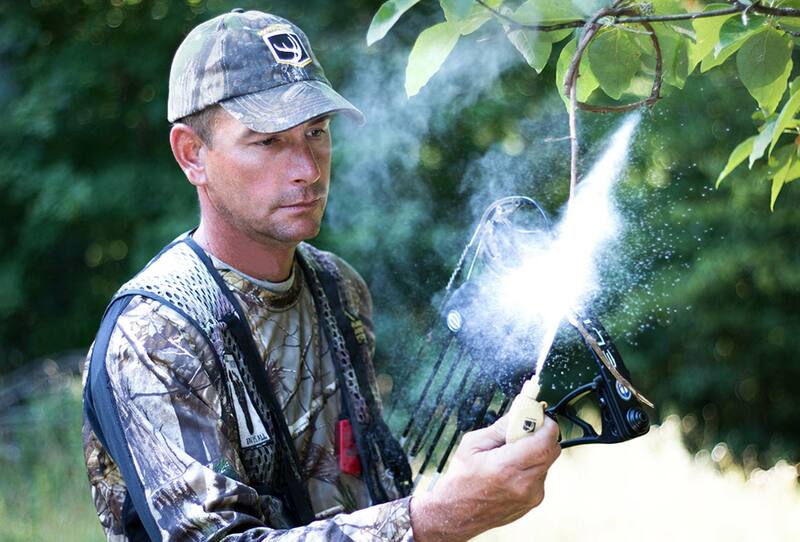 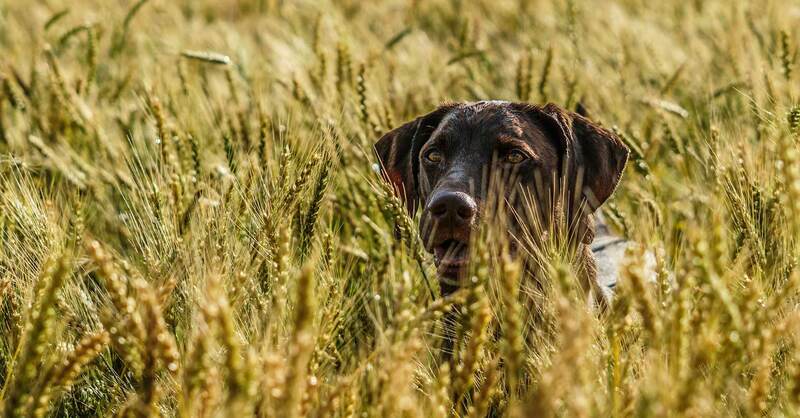 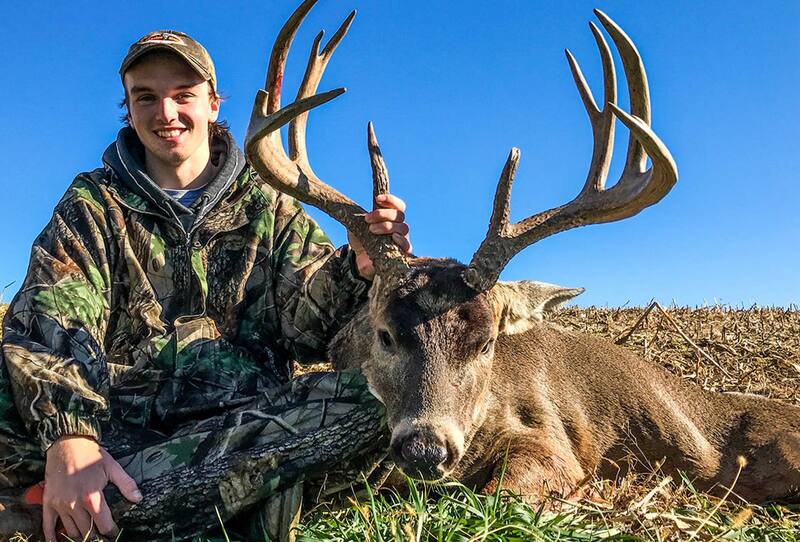 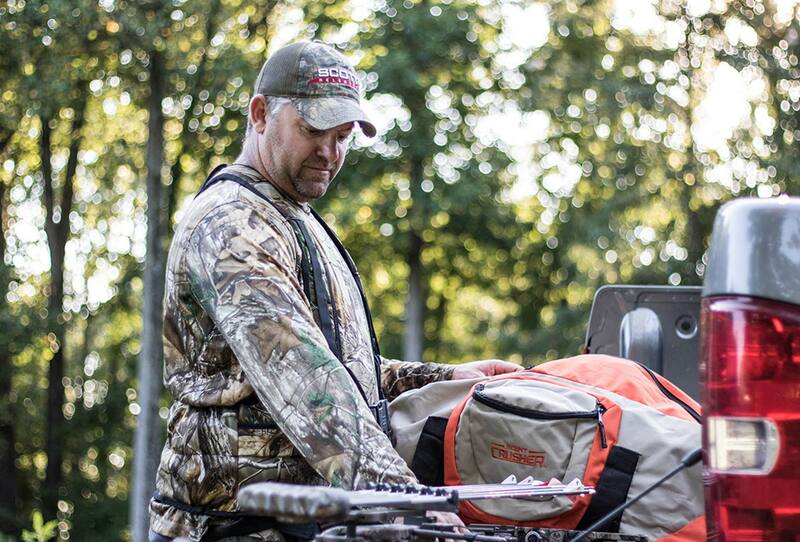 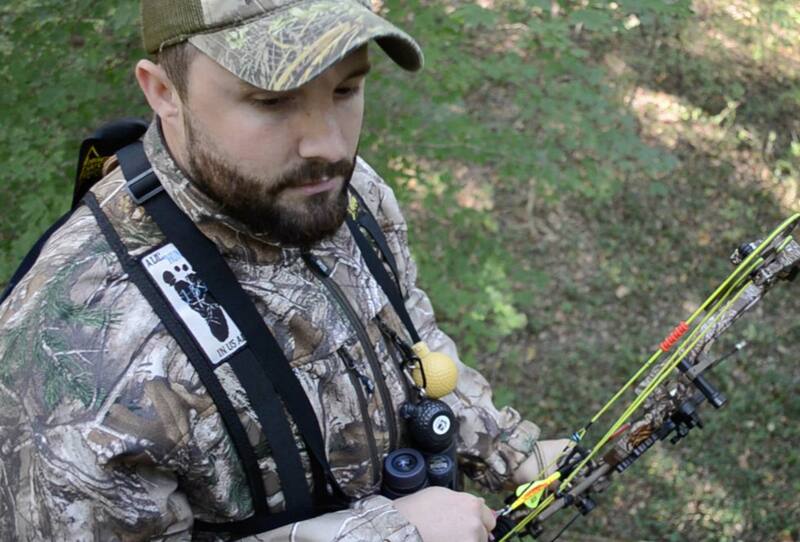 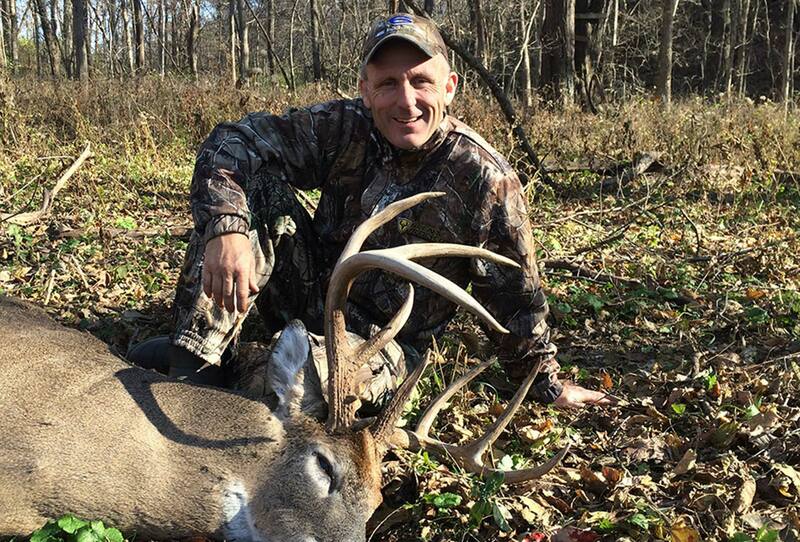 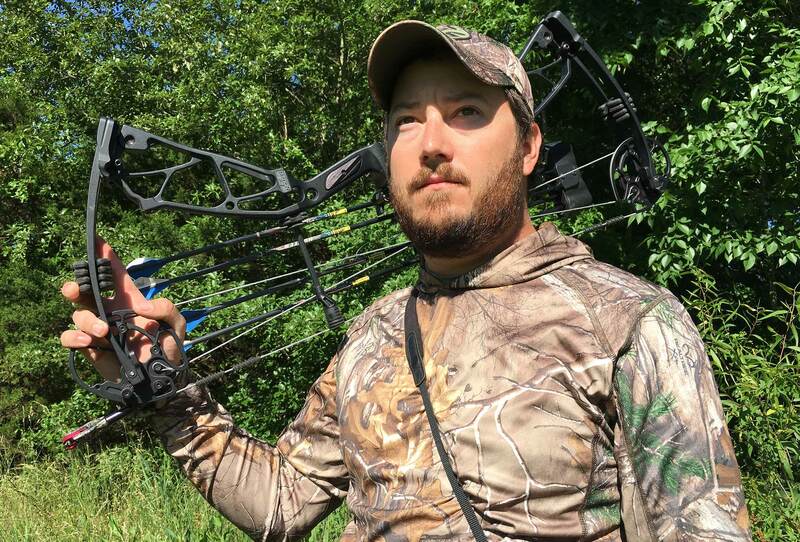 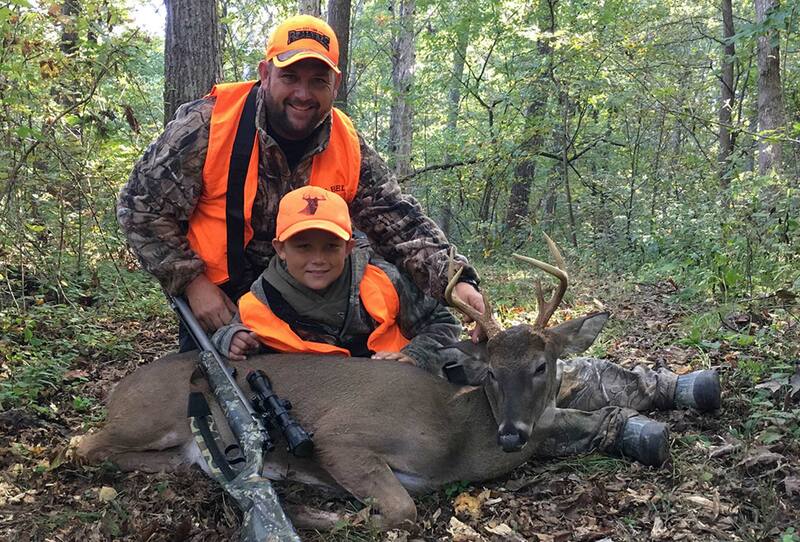 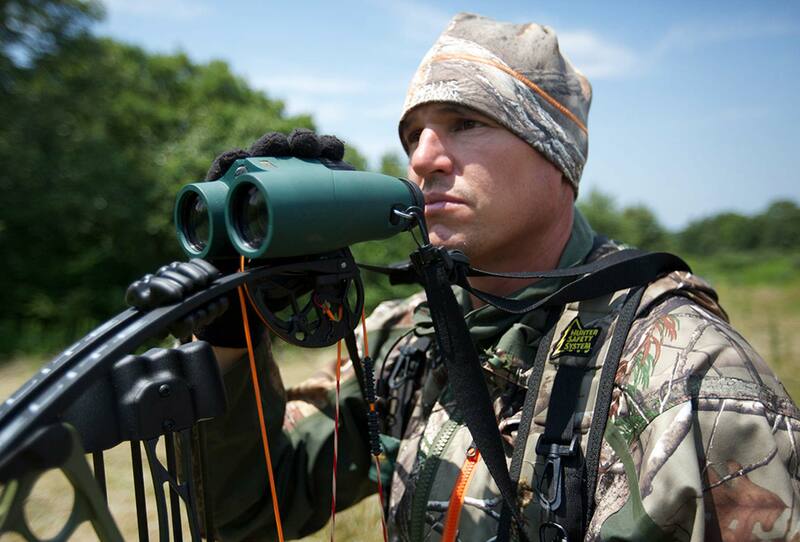 Every Adrenaline team member takes pride in being a hunter and living the outdoor lifestyle.